An ox, also known as a bullock in Australia and parts of Asia, is a beast of burden - it has always been used to pull and to plow. 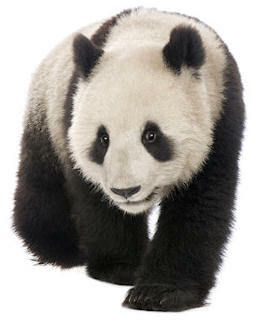 They are stronger than horses, calmer if well trained, and can also work for longer. 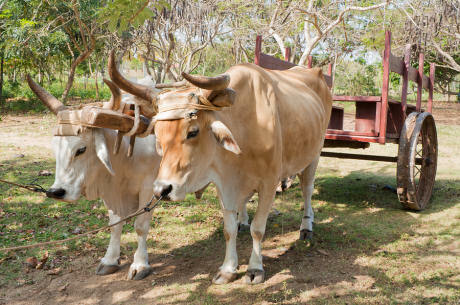 By using a wooden frame called a yoke, oxen can be "yoked" together to pull even heavier loads. Fun Fact: Some American pioneers used oxen to pull their wagons across the country. 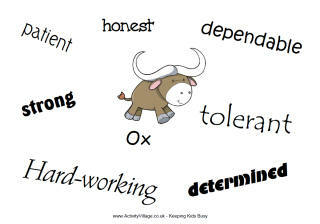 The ox is one of the twelve animals of the Chinese zodiac. If you have an ox in your family or a classroom of oxen, you might want to check out our resources! Printable ox colouring pages for this large Asian beast of burden!